Is this the cheapest BB cream ever? 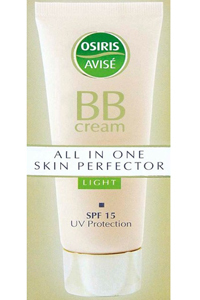 Last year Aldi launched a BB cream for a purse-friendly £5.99 but now rival cut-price supermarket Lidl has gone one better with their penny pinching £1.99 version! Forming part of the supermarket’s own Cien make-up range, Lidl’s BB cream does everything it’s pricier counterparts do – smoothing and concealing imperfections for a flawless finish – but at a fraction of the price. Available in medium and light, it even contains that all important SPF to protect your skin from UV damage and external ageing – result. Perfect for this time of year when foundations can still feel heavy on post-summer skin, we’re predicting a total sell-out so stock up while you can!